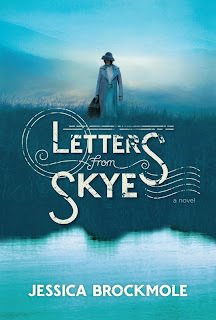 A few weeks ago now I posted my review of Letters from Skye by Jessica Brockmole. I had saved this quote which I intended to post but I am only just getting around to doing so now. I went out shopping today. Davey, why didn't you tell me about all of the books? While out walking, I turned a corner and was confronted with a street packed full of bookshops. You may laugh, but even if I were to have let my imagination run loose, I never would've conjured up an image of an entire store filled with nothing but books. I'm afraid I looked quite the "country yokel," standing in the doorway of the first establishment I entered, staring around me goggle-eyed at the shelves upon shelves. It was Foyles, so of course it was some time before I reemerged, blinking, into the sunlight. I swear I became lost a dozen times. The rest of the day I traipsed from one end of Charing Cross Road to the other, ducking into every single bookshop I passed, and not leaving without buying at least one thing. I became quite adept at saying, in an offhand sort of way, "Send this to the Langham," and then was flabbergasted at the stacks of parcels awaiting me at the hotel that evening. I puzzled over what to get for you, Davey, my dear, as I know that you have only a limited amount of room in your kit bag. All a person really needs to get them through the vagaries of life are the Bible and W.S (both of them). I guessed you already had a Bible, so I'm sending you Scott's Lady of the Lake and the most compact edition of Shakespeare's works I could find. And a little sliver of room left in the package which I've filled with Dryden. After all, "words are but pictures of our thoughts." The funniest thing - I was greeted in one bookstore by a display of my own books. I must've looked amused as I picked up a copy of Waves to Peinchorran, as a salesclerk hurried up to me. "Twee little verse," she said, quite seriously. 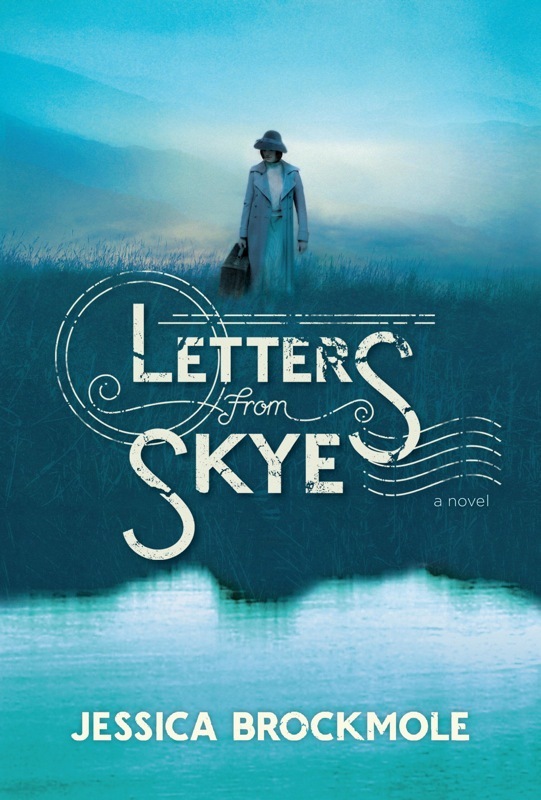 "The author lives up in the Highlands of Scotland. You get a lovely sense of their superstitions and almost primitive lifestyle." I nodded sagely, then took the book to the counter and signed the fly leaf with a very distinct "Elspeth Dunn." I handed the book back to the astonished salesclerk and said, with what I hoped was an airy tone, "We're regular savages but don't always eat our own young." I enjoyed the description of her signing her own book. I would very much like this lady. I love this passage. This definitely makes me want to read the entire book!